In my Opinion: DSM—Book of Lamentations, the book of false science and non-medical science that Cathal Grant uses to get you hooked on his drugs that destroys your relationships’ and your life. In my opinion Pathologising unhappiness , the DSM the book of fraud labels and conditions voted into existence and not one part based on true medical science. Last month I wrote about the subject of cognitive behavioural therapy (CBT) and the philosophy of the Stoics, both of which may be incompletely summed up by the saying “nothing is either good or bad, but thinking makes it so”. From Gary Greenberg in the New Yorker: “Sales of psychiatric drugs amounted to more than seventy billion dollars in 2010. They have become yet another commodity that consumers have learned to live with or even enjoy, like S.U.V.s or Cheetos.” So why are so many pharmaceutical companies shrinking or shuttering their neuroscience research facilities? 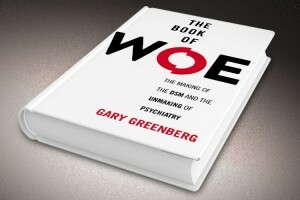 Here’s the answer Greenberg gives: “By 1960, the major classes of psychiatric drugs — among them, mood stabilizers, antipsychotics, antidepressants, and anti-anxiety drugs, known as anxiolytics — had been discovered and were on their way to becoming a seventy-billion-dollar market. Having been discovered by accident, however, they lacked one important element: a theory that accounted for why they worked (or, in many cases, did not).” At least Cheetos seem to work 100% of the time. In my Opinon aSpecial Report: Eli Lilly Says “Deeply Concerned” by Bribery Allegations in China , and thisis the same company that pays Cathal Grant to hook you on drugs like Cymbalta, the drug who caused a wife to attack her husband of twenty five years for no reason at all. In my opinion: When it comes to Anti-depressants, it appears profit, not benefits, outweigh the risks and Dr. Cathal P Grant MD, Bedford, Texas practice is for nothing but profit his profit , he spends only 2 to 5 minutes with each patient so he can make the most profit by seeing the maxium number of patients each day and it is the patients who gets hooked on these drug in his practice when they do not need these drug at all. 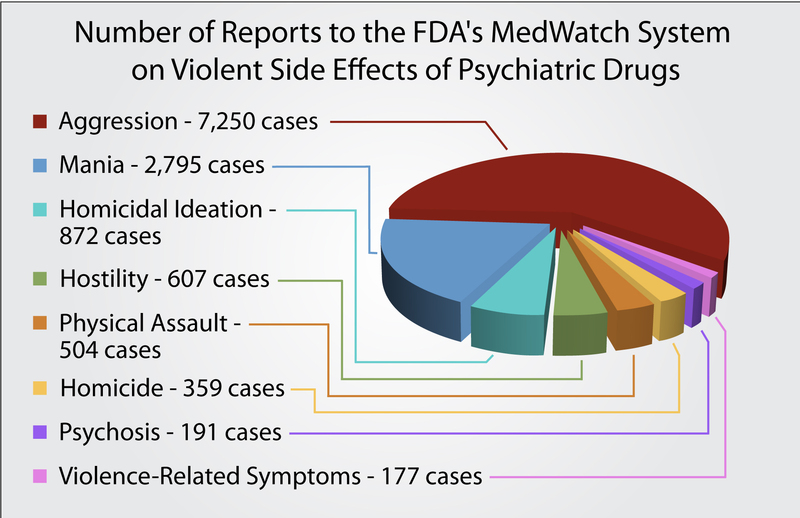 In my opinion a Report : Top Ten Legal Drugs Linked to Violence and Dr. Cathal P Grant MD, Bedford, Texas Only spends 2 to 5 minutes with each patient and then prescribes one of these drugs if the patients need it or not, all for his profit because he is paid by the drug companies to do so. The FDA admits less than 1% of side effects are ever reported to the FDA. 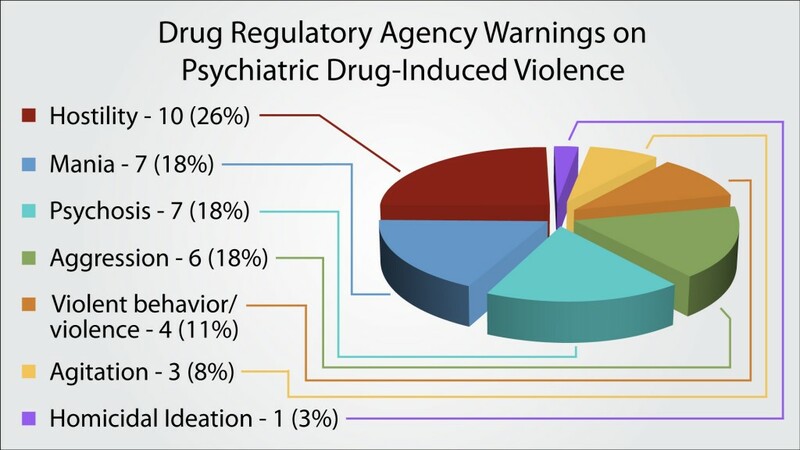 Therefore the numbers represented in the above graph (2004-2011) greatly underestimate the amount of violent reactions to psychiatric drugs occurring out in the consumer market. In my opninon a report on Congressional Inquiry Into Psych Drugs and Violence, Dr. Cathal P Grant MD, Bedford, Texas,will prescribe these dangerous medications to get you hooked on them for his own profit, he does not care if his patients hurts someone or not, all he is interested is in money not his patients well being. In my opinion a report Cathal Grant would not want you to read: New Concerns Arise from SSRI Side Effects, Cathal Grant wants to prescribe you these drugs if you need them or not, just for his own profit and the money he is paid by the drug companies to get you hooked on their drugs. In my opinion another of many events: Psychiatric Drugs Linked to Yet Another School Shooting—The Georgia School Assault, and Cathal Grant does not care if he causes one of these incident only for his practice prifits and the money the drug companies pay him to push their drugs if you need them or not.